New technology sunrise: Pure Web Terminal Emulator! 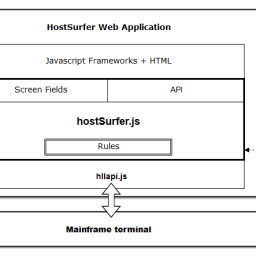 Home News New technology sunrise: Pure Web Terminal Emulator! When the first PCs arrived at the market we all pictured that we were seeing the end of the hardware terminals glory days. Naturally, the old dumb 3278/5150 terminal was rapidly replaced by the new smarter DOS and our solid Terminal Emulators for Windows OS. These solutions enabled AS/400 and IBM Mainframe users not only to replace the old hardware but also to take advantage of handling multiple connections and other PC tasks within the same box. Later on, when the Internet became popular, Terminal Emulators got revamped implementing Internet standard protocols (like TCP/IP, Telnet, SSL, SSH), allowing to easily access the Host computer from any place. Additionally, a few of those evolved into what we know today as Web-to-Host Terminal Emulators. A good step forward indeed. However, due to the primitive technology involved, these products needed to embed self-installable programs in the form of ActiveX plugins or Java Applets and also experienced some security issues. Nowadays, a typical user may use a Mac o a PC. May carry an Android phone, an iPad or a RIM tablet, or the three of them. In this new multiple-device, multiple-OS, Internet-connected scenario, the natural move would be having a cross-device, cross-OS Terminal Emulator. Wouldn’t be? 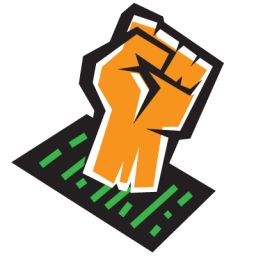 That’s what this is all about: we want you to try our new HTML5-based Terminal Emulator. Nothing to download. Nothing to install. No security issues. Just launch a new browser tab and go! Note from editor: Click here to try the latest version of our Web Browser Terminal Emulator Client. 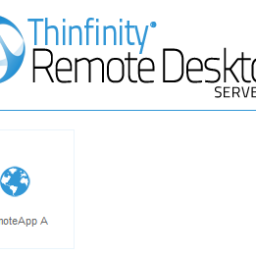 Need Web Screen Sharing and Remote Desktop? I would be very interested in this product. Whether to buy, or to help test. YES! thnx man its working god. the plrboem was lol.. the plrboem was that i opened the emulator before plugin in the controller, also i think i may have made a little mistake in motion-joy but more likely i just didn’t know about the emulator being open after the controller is plugged in. 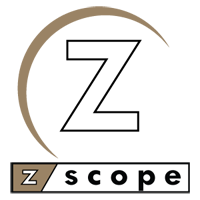 z/Scope Anywhere 7.0 has been formally launched today! Visit our download section to get your 30-day trial copy. With z/Scope Anywhere you can now enjoy web-native Terminal Emulation access to IBM Mainframes, AS/400, and UNIX systems from PC, Mac, Chromebooks, tablets and mobile devices.